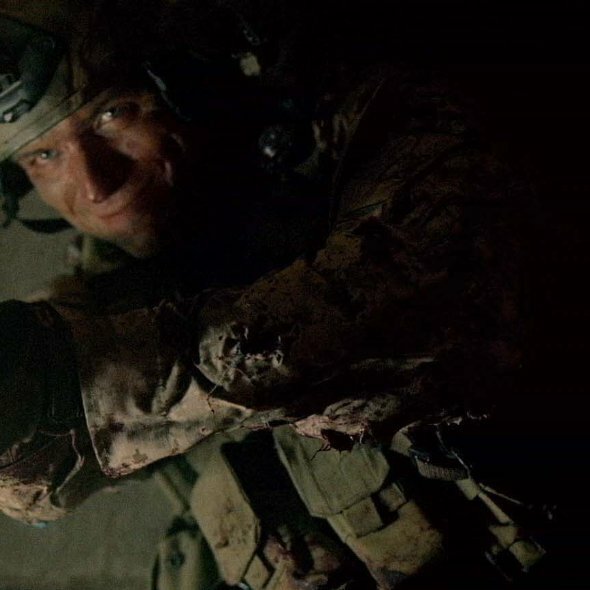 Taglines: The only easy day was yesterday. 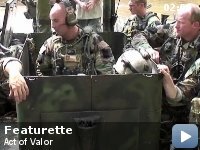 The film stars actual, active-duty US Navy SEALs and SWCC. 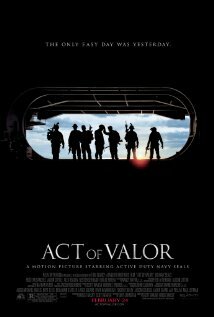 'Act of Valor' is an impressive movie about the cult of professional warriors in the age of global terrorism. 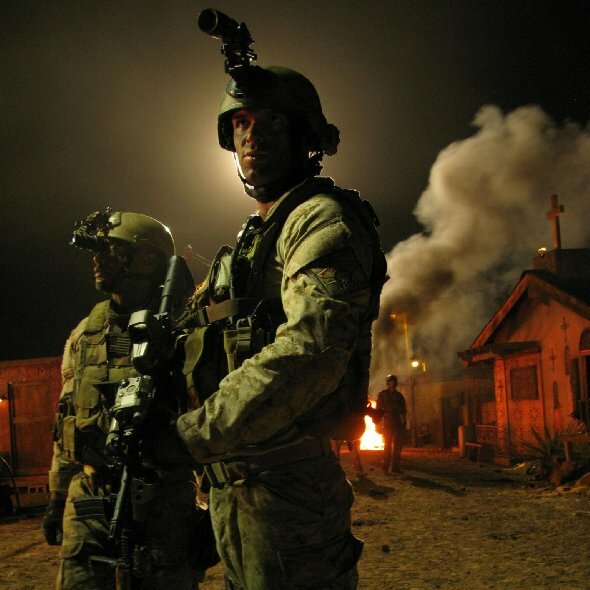 Directors Mouse McCoy and Scott Waugh collaborated with the US Navy and actual Navy SEALs to give the film a sense of battle tactics and environment on par with 'Black Hawk Down' and 'Saving Private Ryan'. 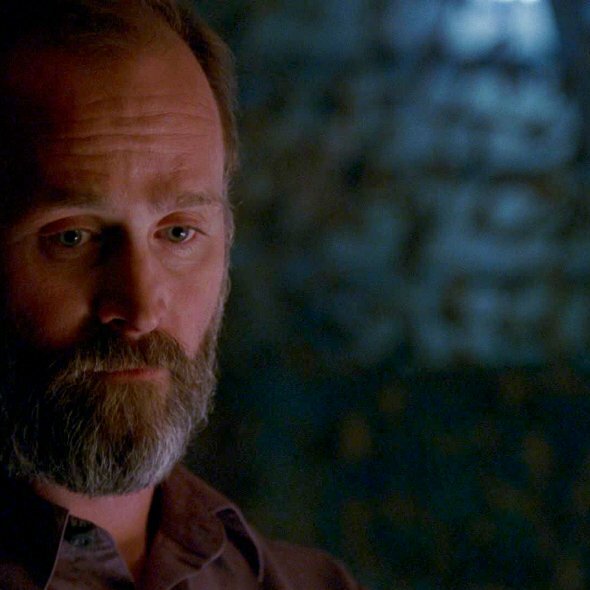 What little is lost in the SEALs' lack of acting chops is more than made up for by honest performances from the men who actually do this stuff for a living and the film's gripping battle realism. 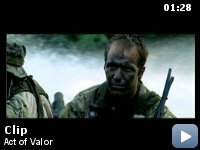 The movie sidesteps an overt political point of view, wisely focusing on the men and their mission rather than commenting on the times in which they serve. 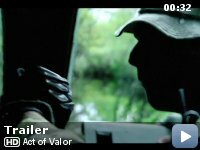 Watch for a great scene where Navy swift boats extract the SEALs from a Central American jungle with an astonishing display of live fire. Plenty of battle action to see here that you've never seen before. Highly recommended.